Almost half a million Ukrainian nationals have traveled towards Europe taking advantage of the visa-free deal of Ukraine with the EU, since June 11, 2017. 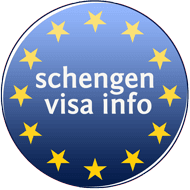 While in the first months after the launch of visa free regime, around 80 thousand Ukrainians per month have crossed the border with the EU, in November the number had fell to 32,500. Whereas, only in April 2018 there were around 26 thousand Ukrainians who crossed the borders heading to the EU. However, Ukraine’s trip within almost a year since visa free regime has not been without troubles. 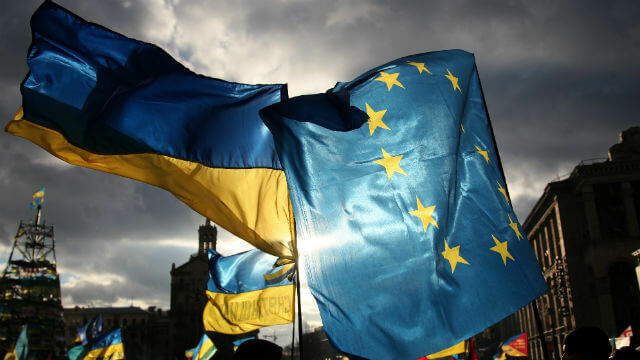 Just in December last year, analysts claimed that Ukraine almost lost its visa free regime with the EU, after an unprecedented attack of Ukraine’s law enforcement agencies against the National Anti Corruption Bureau, considered to be the only independent investigative body in Ukraine was deflected thanks to intensive overnight negotiations by Ukraine’s foreign partners. At the end of December, the European Commission took concrete actions in this regard, putting forward six demands to Ukraine. Still, the Ukrainian President Petro Poroshenko, in March denied that the visa-free regime with the EU was in danger, calling the claims a “prophesy” of those who “had told Ukraine would never achieve visa-free regime”. “Changes in Ukraine have been noticed and appreciated in the world: this is evidenced by the launch of visa-free regime, which has been used by almost 500,000 citizens. Do not listen to those who try to prophesy the suspension of the visa-free regime. These are the same ‘fortune tellers’ who told us we would never have it,” Poroshenko wrote on Twitter. Reports show that the main route Ukrainians choose how to enter Europe, is through the border with Poland, and the least chosen route is the border with Slovakia. In January this year Poland had criticized the European Union for lifting visa regime for Ukrainians, claiming the decision had a devastating effect on its economy. Because the rate of unemployment in Poland has fallen to record lows, the country relies a lot on immigrants from Ukraine and Belarus for its labor market. Moreover, since Poland has an aged population, only 16 million of country’s 38 million residents are presently working.